Sonoran Desert Conservation - protecting desert widerness for future generations. Sonoran Desert Conservation (SDCC) is a nonprofit, 501(c)(3), grassroots, conservation organization. The mission of the SDCC is to establish reserves dedicated to the research of the Sonoran Desert. These reserves will provide protection for, and research opportunities in, the wide variety of habitats and biotic communities represented within the Sonoran Desert. The focus of the research will be to identify threatened or endangered habitats, and species. The resulting baseline ecological research will focus on gathering data to aid in the preservation or restoration of the ecological processes within these reserves. The maintenance of these reserve areas will incorporate environmental education and local peoples. 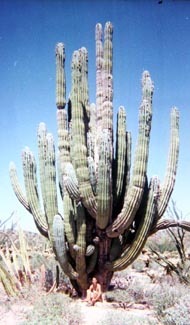 The Sonoran Desert is located in Northwestern Mexico and the Southwestern United States. 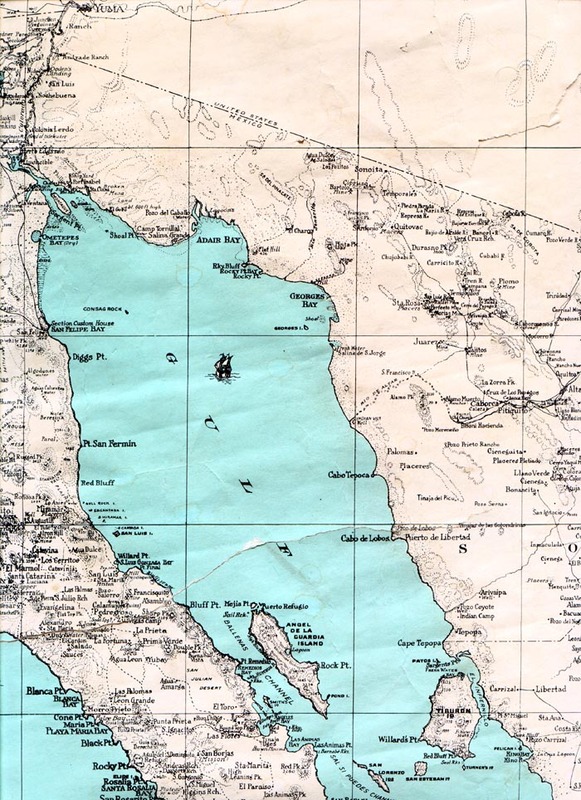 The Gulf of California, located in the very center, is intimately associated with the Sonoran Desert . 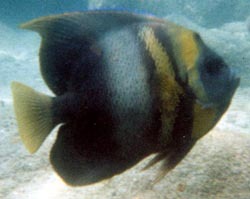 Both the desert and the sea harbor species of tropical and temperate affinities that create very unique and diverse floral and faunal assemblages. Many of these species, and their habitats, are currently facing an array of anthropogenic impacts. The reserves established by the SDCC will provide protection for a variety of habitats of the Sonoran Desert, and the species they harbor.